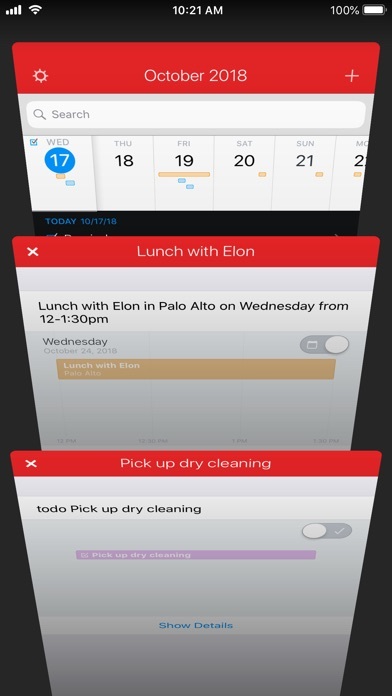 At one point I loved fantastical, but have since stopped using it. 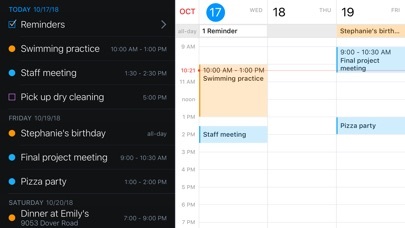 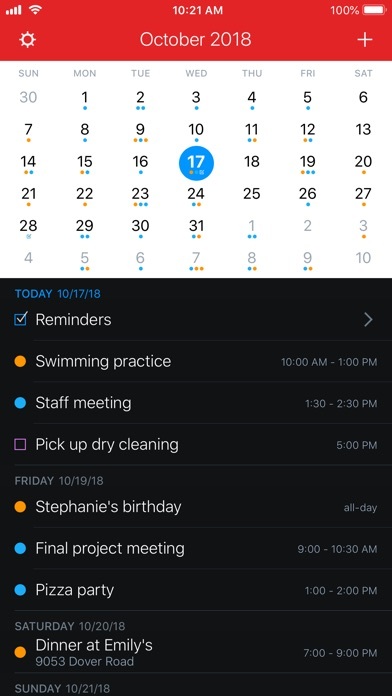 Now that our screen sizes have gotten so much larger, it really it impossible to not prefer an app like outlook or google calendar, that enables you to utilize your screen with a full month display. 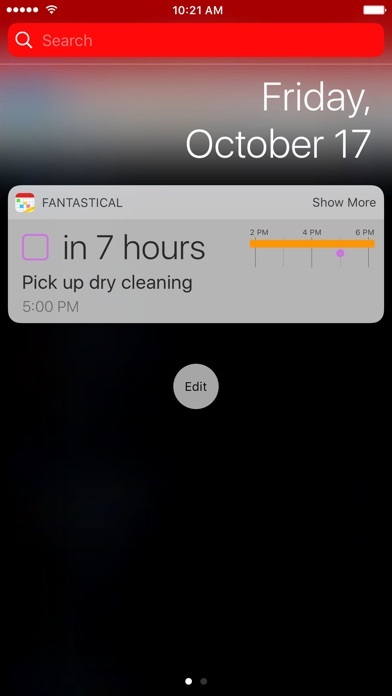 You can’t possibly realize the value of a full month display without trying it, but once you do, you won’t want to use fanatical again. 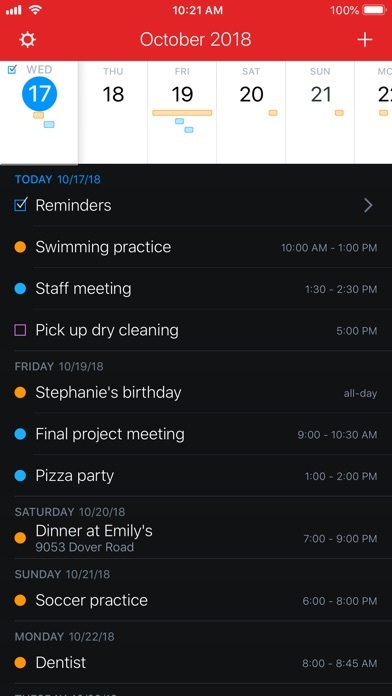 Regardless, that which you get in this app, you can get almost exactly as functionally but in a much more gorgeous and pleasing presentation, if you use something like google calendar.